Only 50% of exhibitors follow up with more than 80% of the leads collected at their trade shows. Do your event attendance numbers fall short of your expectations? A lack of pre-show marketing can result in negative impact on your event’s ROI. iRc can help you promote attendance as well as build a better pipeline of opportunities that ultimately turn to revenue. List development can start with an existing prospect database, or a new list acquisition geared to a specific audience targeting geography, vertical market or current IT infrastructure. 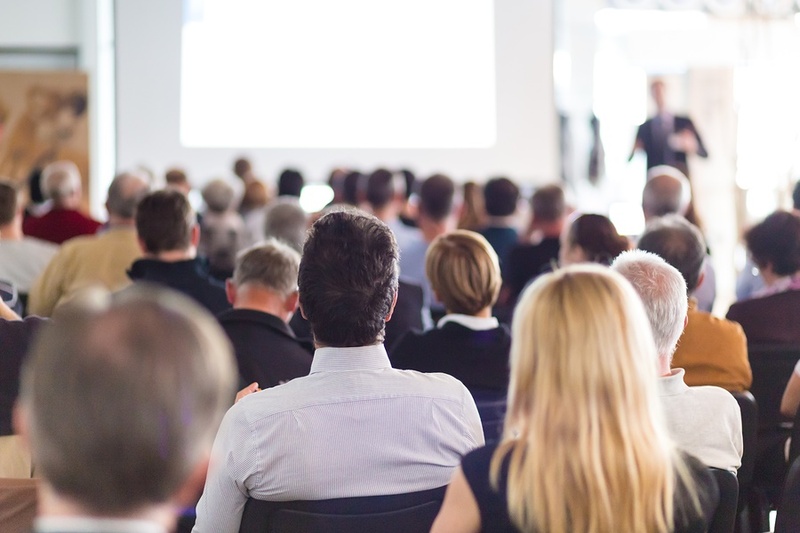 We’ll boost attendance by showing prospects why your event is one worth taking their valuable time to attend. As a supplement to our audience acquisition services, we can improve your registrant-to-attendee ratio by as much as 50% with our pre-event confirmation calling. You’ve met a new potential customer face-to-face. Now what? Statistics show that as many as 70% of companies who exhibit at trade shows and conventions do not have a formal plan for post-show follow-up. Those who do follow-up on leads often become frustrated by the amount of non-qualified contacts that come across which includes competitors, students and consultants. We’ll help your sales team avoid wasted time on unproductive prospecting by proactively following up with prospects for higher closing rates from your technology trade show, event, webinar or other in-person marketing effort.